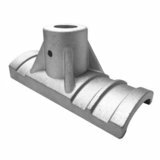 Aluminum Cast Base made to fit square, round, or multi-sided poles. 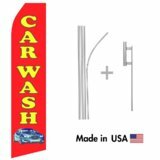 Strong and durable fiberglass rods with end caps to secure your banner. 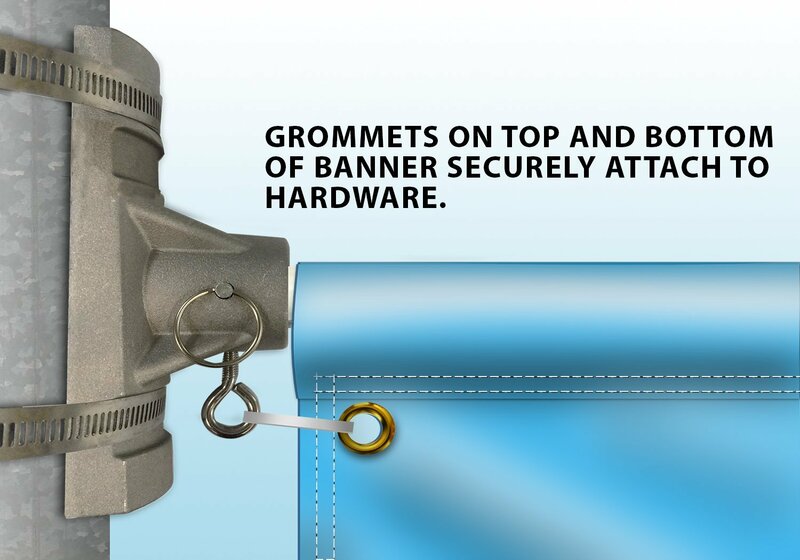 Stainless steel bands and aluminum base will not rust while keeping your banner secured. 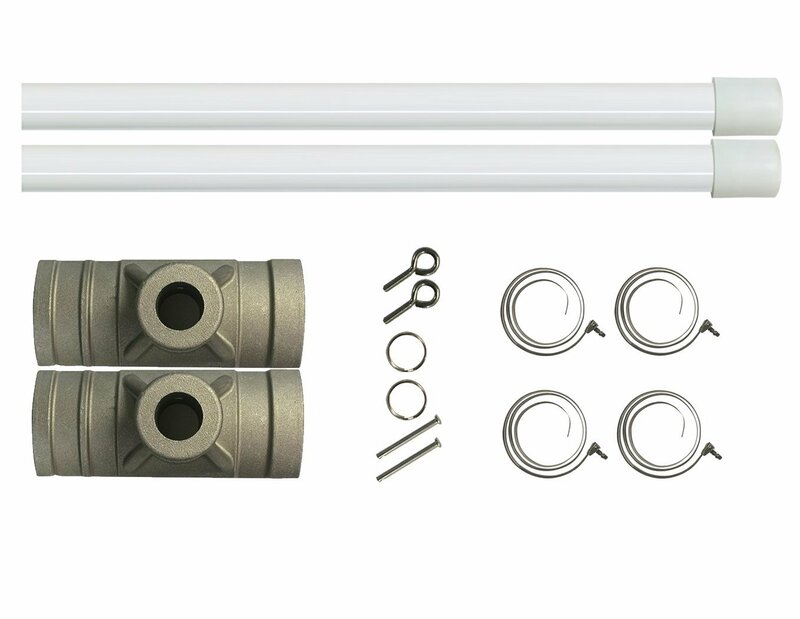 Hardware set includes 2 Fiberglass Arms, 2 Mounting Brackets and 4 Steel Bands, 3/4" fiberglass rods reduce wind load on banner. For banners up to 18",24" or 30" wide per side according to the size you choose . Our Street Pole Banner Brackets generally known as Light Pole Banner Brackets are an easy way to boost the atmosphere of any street. 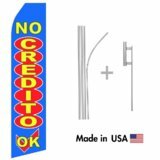 These Pole Banners utilize a cast light weight aluminum base specifically made to attach to virtually any road pole or even light post whether it is square, round, or multi sided. Great for shopping centers who would like to convey a joyous look during the holidays or events. 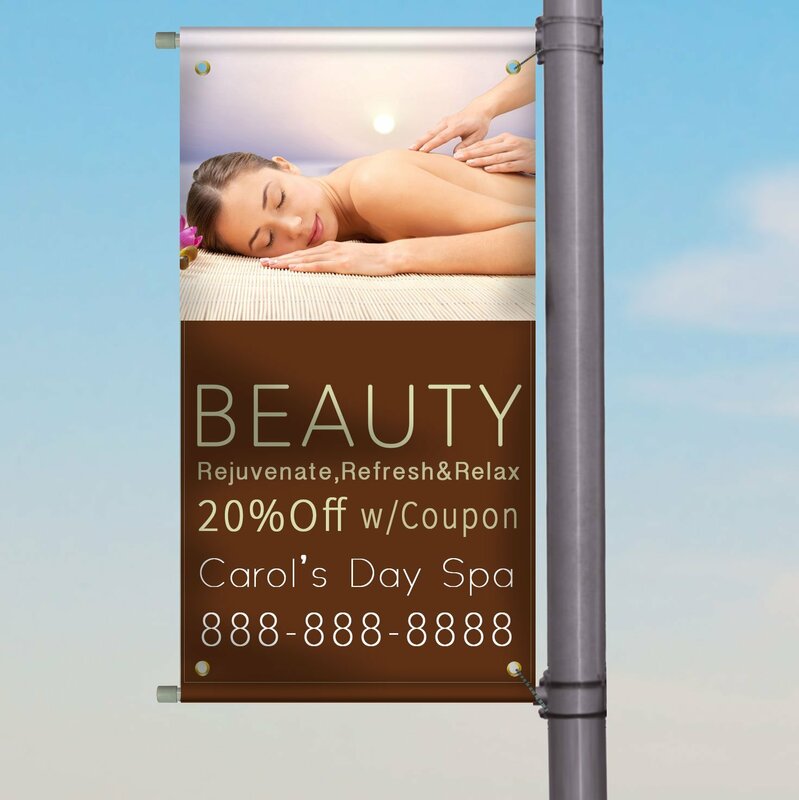 Small businesses can make use of these Street Pole Banners in order to highlight special offers and also bring in more visitors to their company. The fiberglass rods help reduce the wind load through strong winds consequently making certain your banner endures through the numerous weather conditions that it is subjected to. The bracket can fit a banner up to 18",24" and 30" wide according to the size you choose.